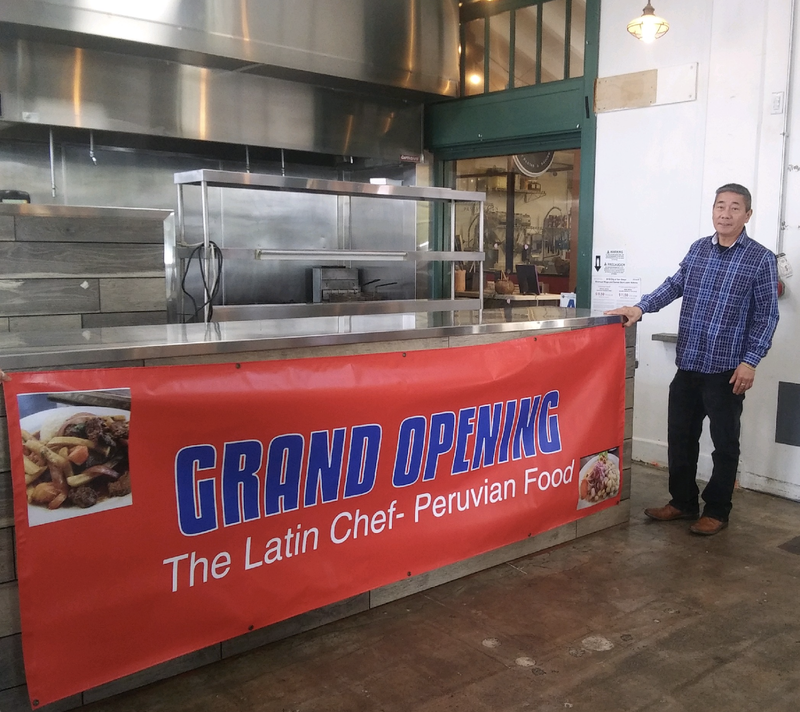 After being displaced from its original Pacific Beach location after a 13-year tenure, Latin Chef Peruvian-Brazilian Food has found a new home, taking over the space previously occupied by Saganaki by Meze in San Diego's Liberty Public Market. Latin Chef Peruvian-Brazilian restaurant was a fixture on Garnet Avenue in the heart of San Diego's Pacific Beach neighborhood from 2006 until it was forced to close earlier this year after a new owner purchased the building. Operated by chef and owner Fredy Palma, his wife Sara, and partner Tony Kinishiro, Latin Chef is now open in Liberty Station with a menu centered around traditional Peruvian dishes like ceviche, yuca fries, Lomo saltado, Peruvian fried rice, aji de gallina chicken stew and much more. Latin Chef Peruvian-Brazilian restaurant is located by the boat side entrance next to Smoothie Rider within Liberty Public Market at 2820 Historic Decatur Road in Point Loma. For more information, visit latinchefsandiego.com.